“Olde Time” Fourth of July celebration. A fun-filled day for the whole family with games and activities for all. 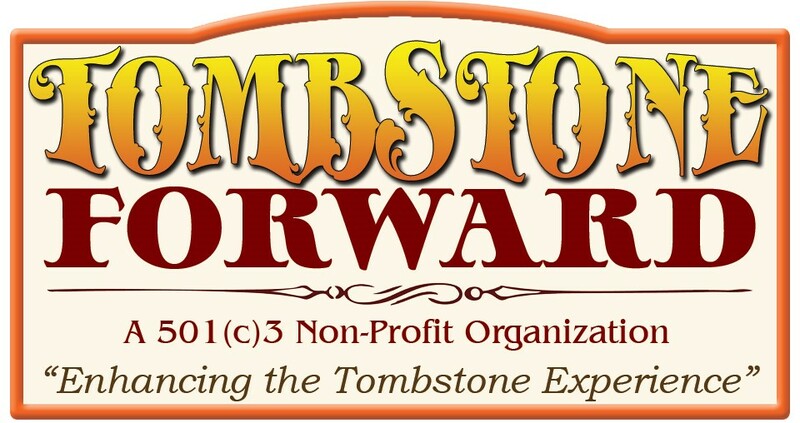 “Tombstone Under Five Flags” Territorial Days on September 16th and 17th. 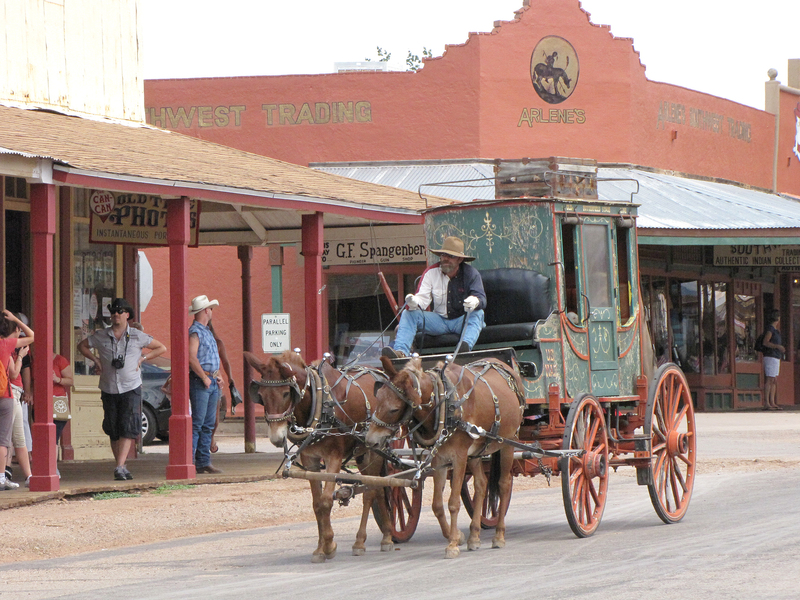 Events include lectures, chuck wagon cooking, pony rides for children, petting zoo, Grand Ball, non-motorized parade, and much more. “Witches and Warlocks” on October 28th. They will be a costume parade, street dance, children’s games and much more. All events are family friendly and subject to change. Additional events scheduled in 2017 are listed here. Please visit our website for more information.